!Some videos from Füchtorf you will find on janwerners.blogspot.de! !Photos Füchtorf 2014 - Sunday! 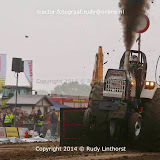 Every year, the german championships starts in Füchtorf, Germany. 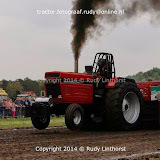 It´s two days event with the best tractors from Germany, The Netherlands, Belgium, Luxembourg and Great Britain. 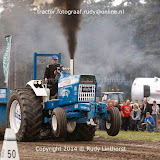 The Saturday starts at 11am in the morning with Garden Pulling and then with the Farm and Hot Farm Pulling classes. 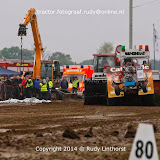 On Sunday start the Modified classes, Mini Rods, Super Stocks and Pro Stocks. 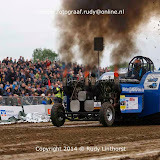 One of the special guests in Füchtorf, is the reigning European and Euro Cup Champion 2013 in the 2.5t Modified class, Double Screamin´ from Ijsselmuiden in the Netherlands. Also on the start are the local heroes Green Fighter and Green Monster. They can find more special guests in the starting list. 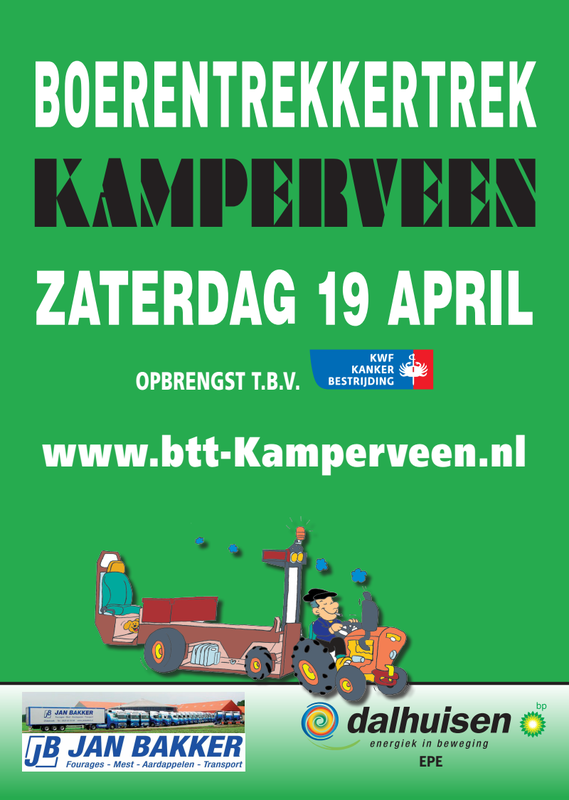 The competition on Sunday starts at 11am in the morning. The whole pullingworld.com crew wishes all readers and pulling teams a Happy Easter ! 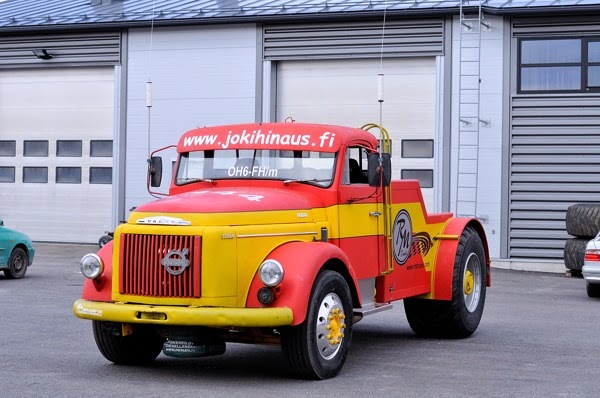 The new Mini Rod called ,,Thor´´ from the Sleipnir pulling Team is ready for 2014. 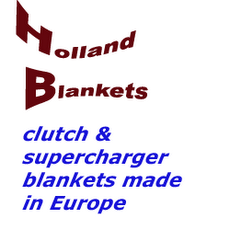 The mini is powered by a blown KB Hemi Stage V engine.The Team from Rabenau (Hessen) in Germany, bought this engine from the Hot Chilli Team, in 2012. The KB Hemi engine, were completely revised in that time. 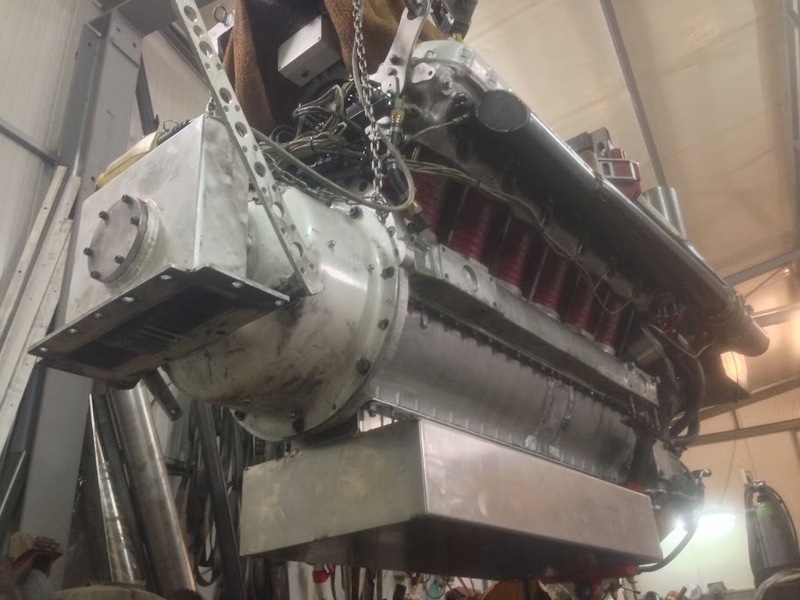 The engine got a new crankshaft, new rods, a new fuel system and a new MSD 44 Pro Mag inigtion. 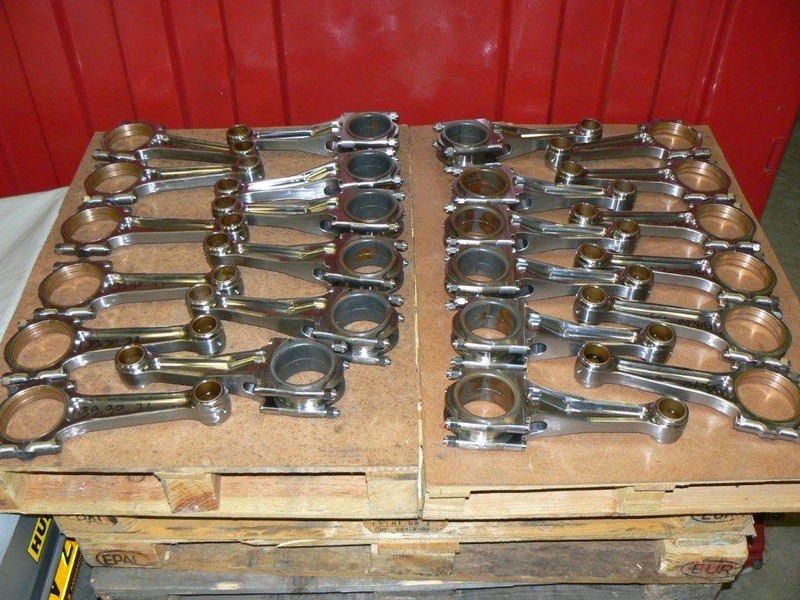 The AJPE Hemi cylinderheads were revised (got some new valve seats, etc.). 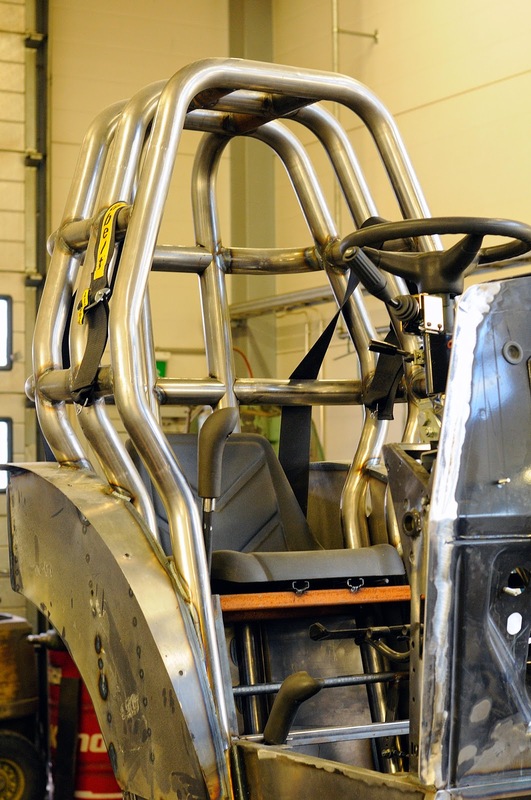 Also, Andy Bender bought the old The Riddle chassis, in the end of 2012. 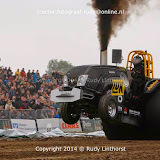 The Team was supported in the building time by the ,,The Riddle Team´´ from Putten, in the Netherlands. 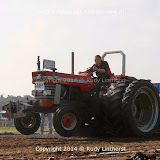 The new tractor starts in the german championships this year. The driver of ,,Thor´´, is Andy Bender. 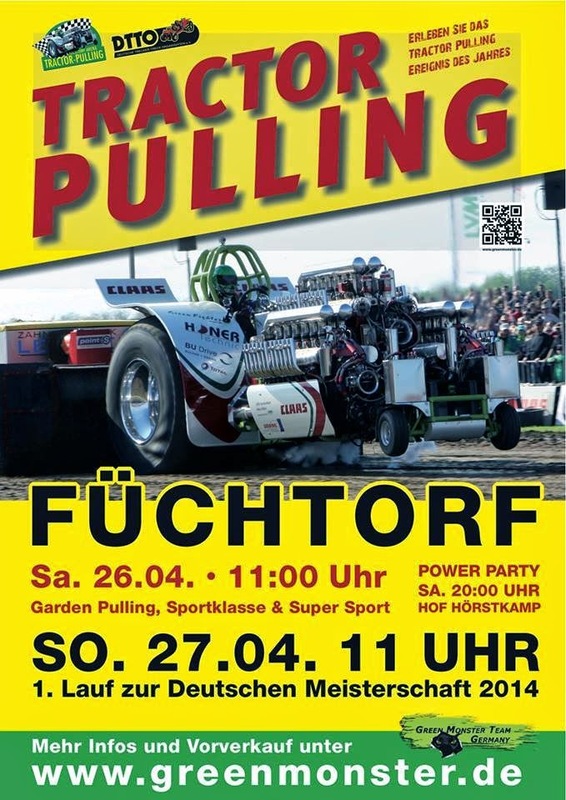 The first pull is at the 27th of April 2014 in Füchtorf, Germany. 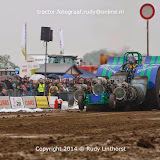 The Team from the Netherlands are building a new twin Griffon tractor for the 3.5t modified class at the moment. 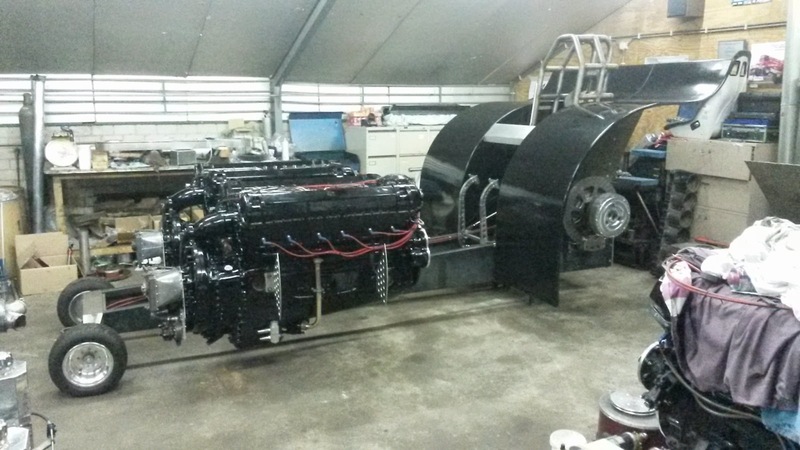 The both RR Griffon V12 engines, get some new special made rods (built by Henk Pastoor) and a few other modifications for more reliability. 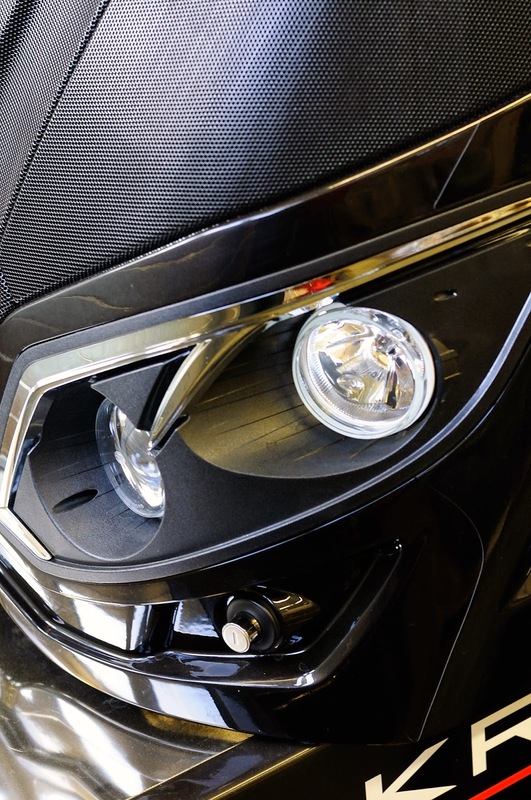 Also, the engines get a modified camshaft drive, some new and lighter carbon fiber rocker covers, lighter engine air intakes and a different supercharger drive. 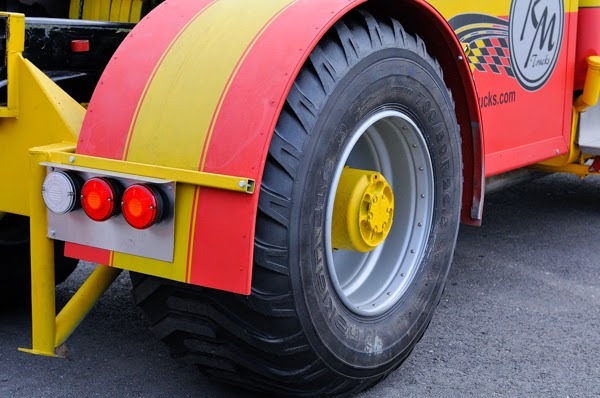 The Alligator got a new Domex wedge style chassis (the old one had a tube frame), new lighter Kevlar fenders, new aluminum hub reductions and many more different changes. 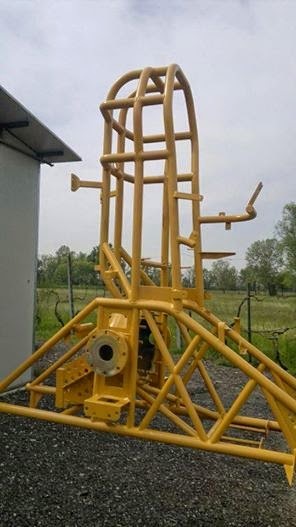 A few parts, of the old Alligator found their way into the new tractor. 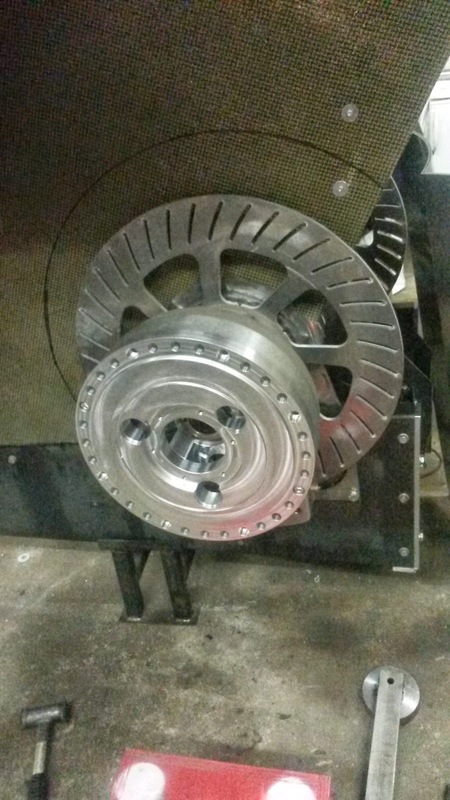 But, the most of the old parts will be replaced next winter. 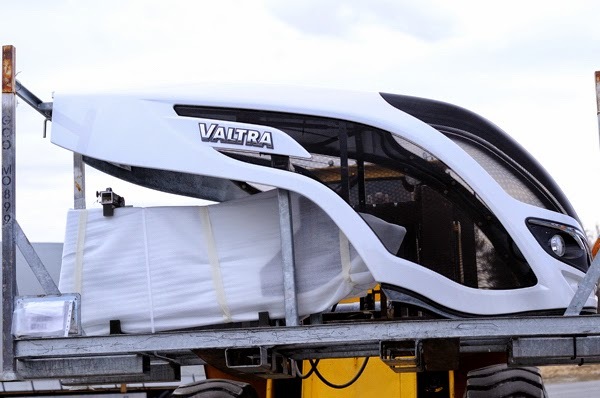 The first start of the new Alligator is planned for 2014. 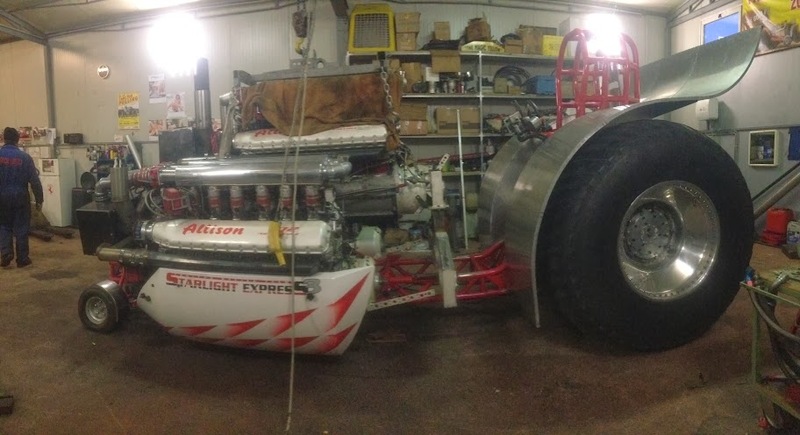 The team from Parma in Italy, are working on their Modified tractor at the moment. 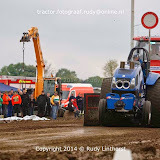 The heavy Modified class, drop with the weight, from 4.5t to 4.25t (new weight limit for the European Championship) this year. All Allison engines get new lighter oil pans and the top engine sitting now directly on the crossbox. 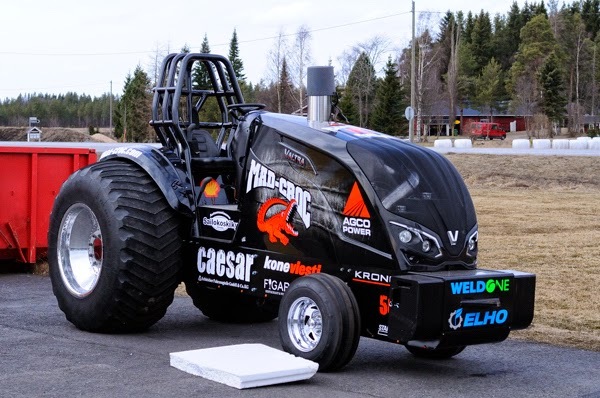 The tractor got new lighter Aluminium fenders and the roll cage has one tube less.The Team will compete in the Italian Championships and in the Euro Cup this year. 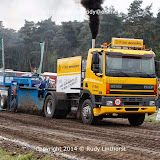 Germany has a new light Modified (2.5t) Pulling Team, called ,,Outlaw´´. The Team bought the old Tabaluka from Ralf Waldmann last year. 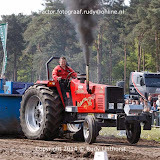 The tractor is powered by a blown Coninental V12 tank engine and runs on methanol. 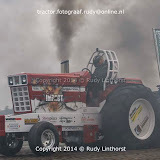 The last pull of this tractor, was in Edewecht 2007. 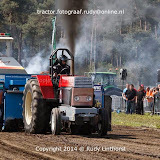 Also, the tractor got a new inigtion, the electric is completely new, the homemade superchargers (built by Ralf Waldmann) were dismantled and were replaced by 82mm big Turbochargers over the winter. 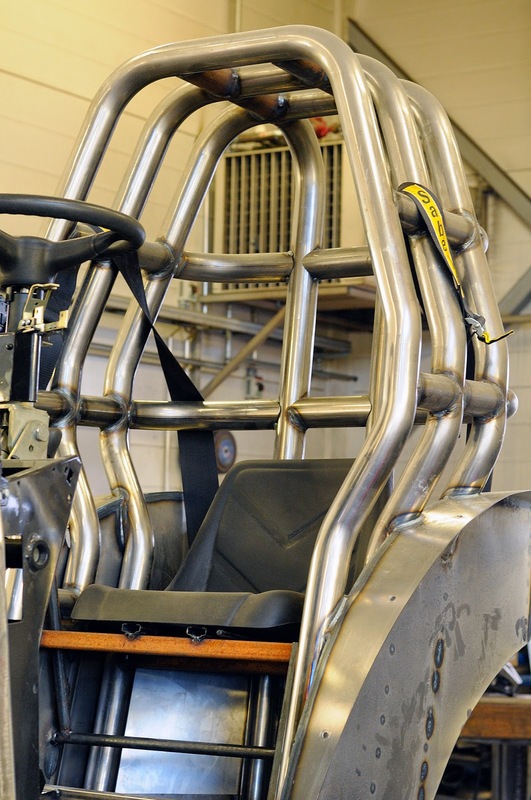 The Team are working hard on their new modified tractor at the moment. 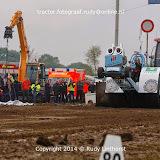 The first start is maybe planned, for the 27th of April 2014, on their home pull in Füchtorf, Germany.